Vibrant and unique, Pine Street Flats holds the standard for urban living in the heart of Nashville - the Gulch. 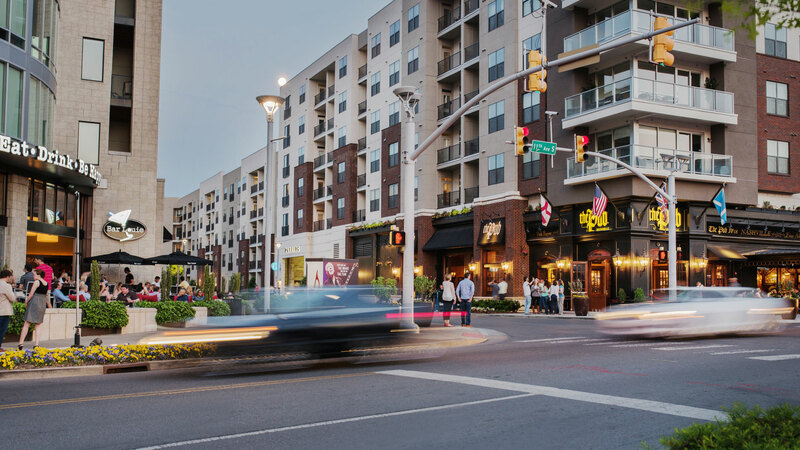 The Gulch is a dynamic neighborhood located on the edge of Nashville's central business district. The neighborhood is a popular restaurant, shopping and entertainment destination consisting of a unique mix of local and national retailers, authentic music venues, and a locally owned natural food market. 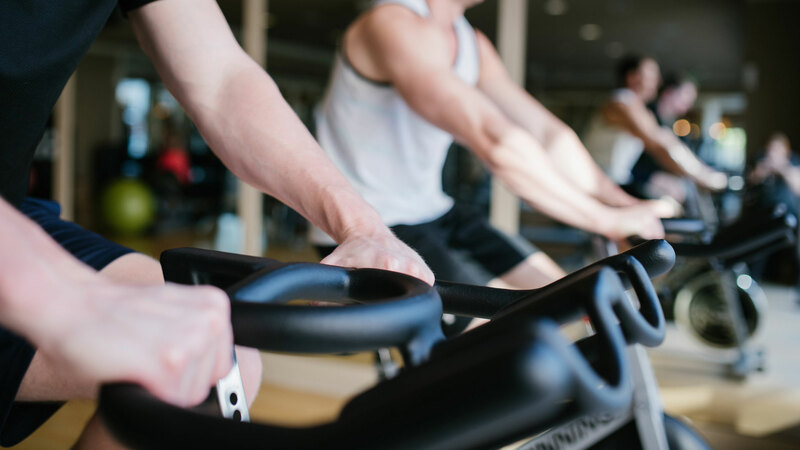 Pine Street Flats is an inviting apartment community featuring modern amenities, skyline views and onsite resident services that help make life easier. Life [discovers the perfect plan] here. Life [finds its way] here. 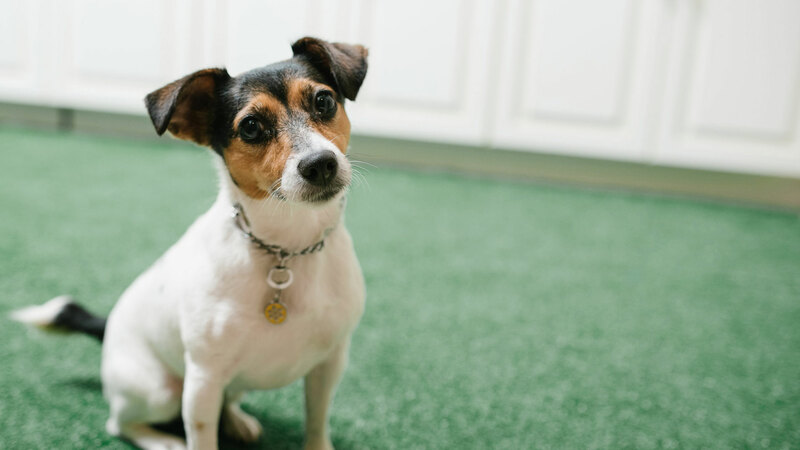 To schedule a tour, please call us, or complete our contact form and we will be in touch. 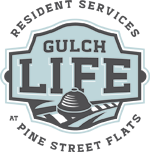 Residents, please visit GulchLife Resident Services. Voted #1 Best Apartment Community for FOUR consecutive years now! 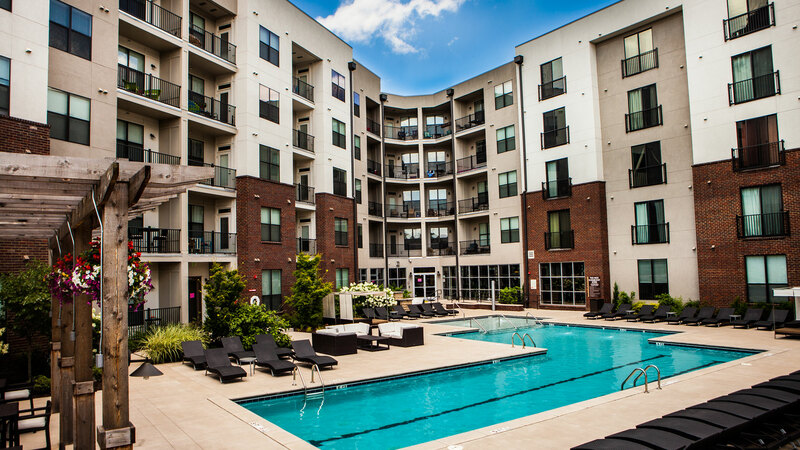 Come experience the #GulchLife in Nashville’s most established luxury apartment community.